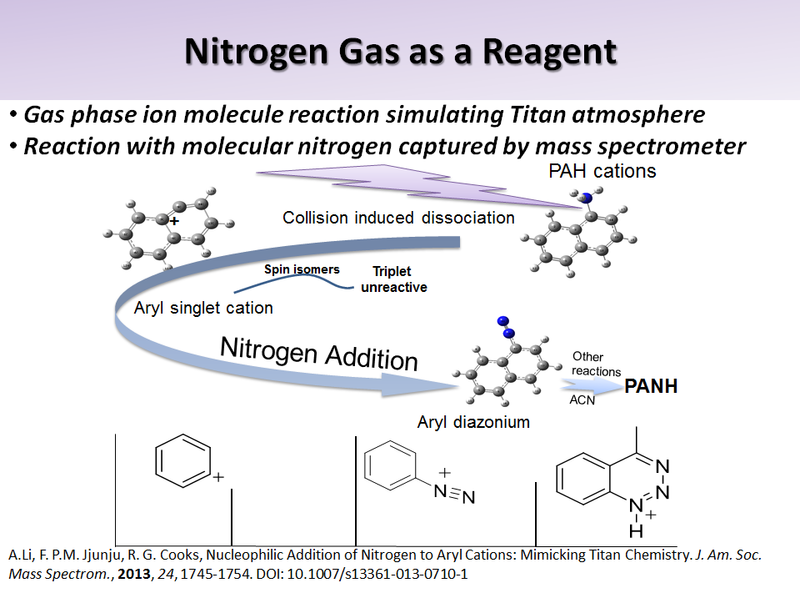 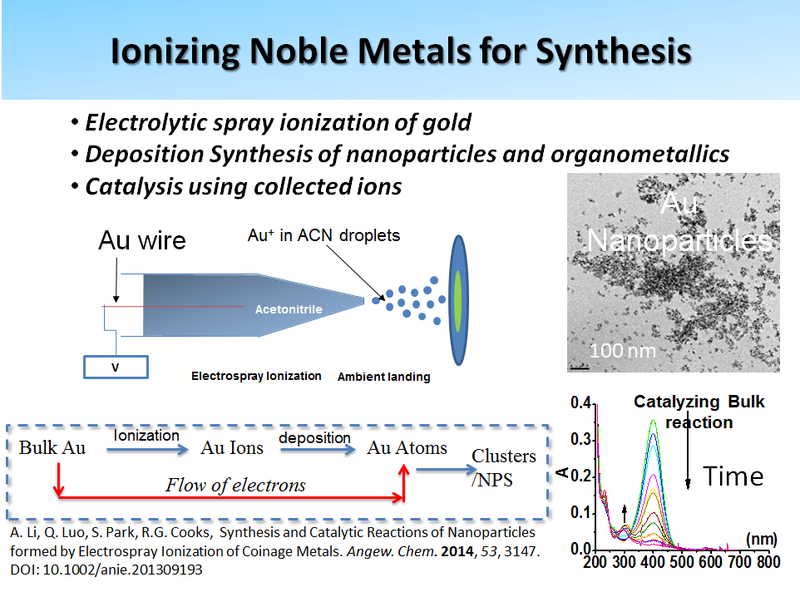 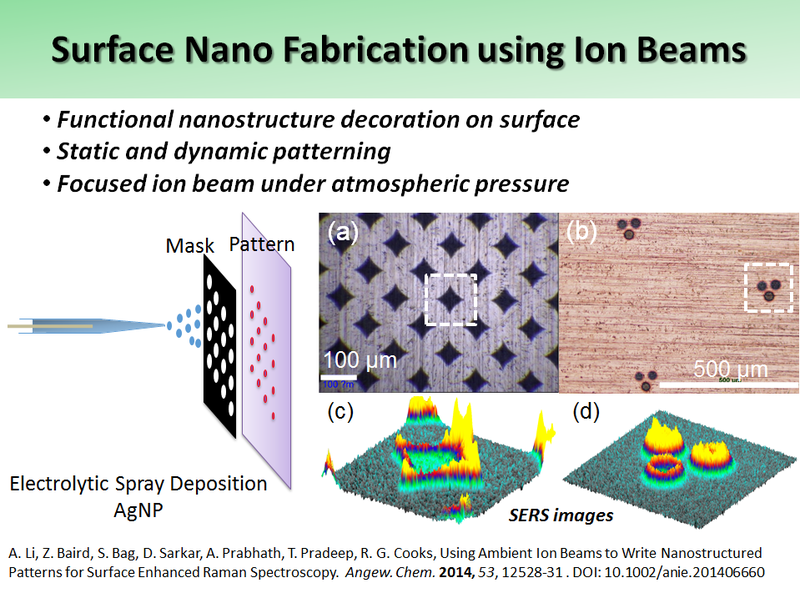 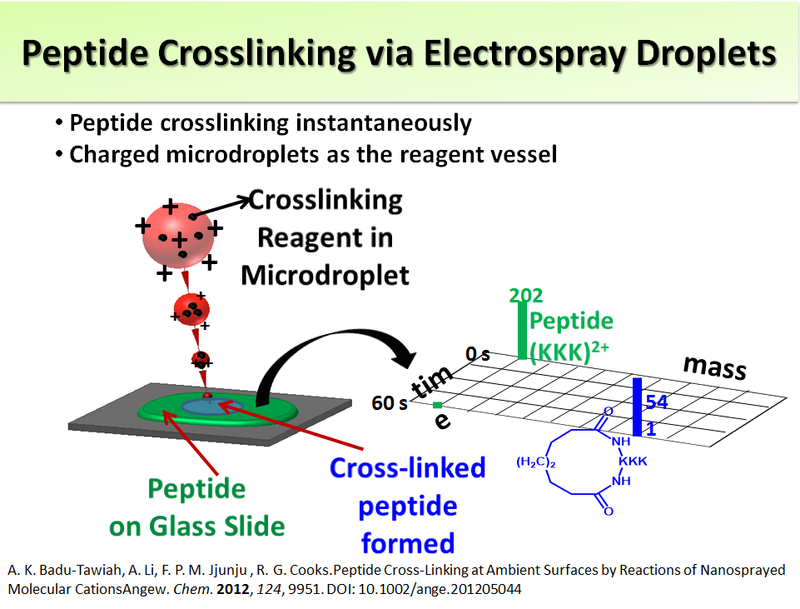 Our group has introduced new concepts that promote rapid chemical analysis, conceived and built new instruments and applied these advances to societal problems. 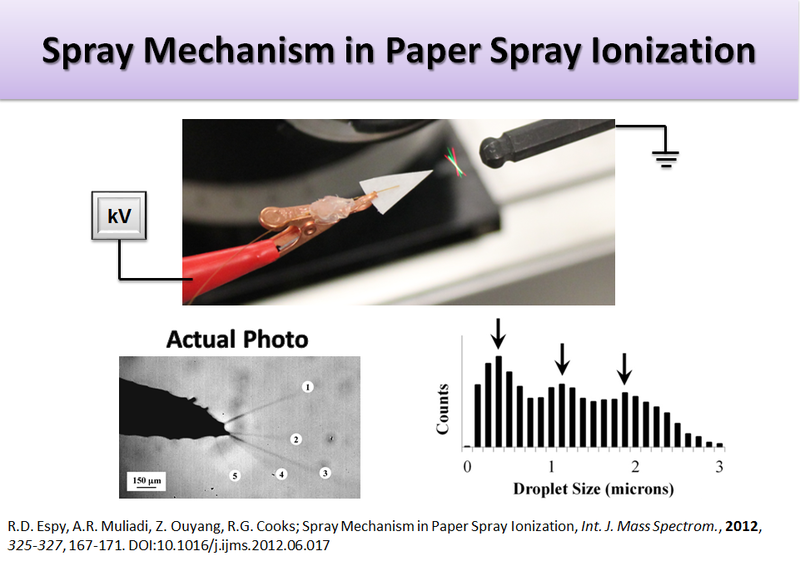 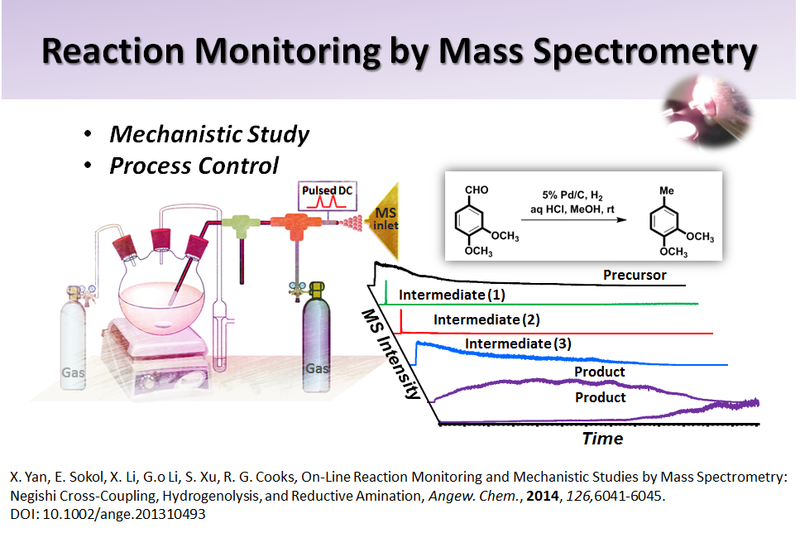 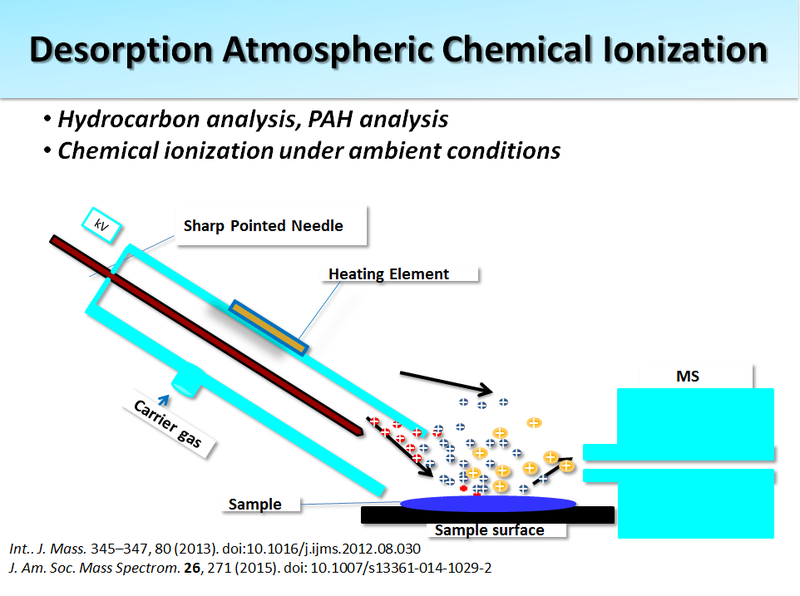 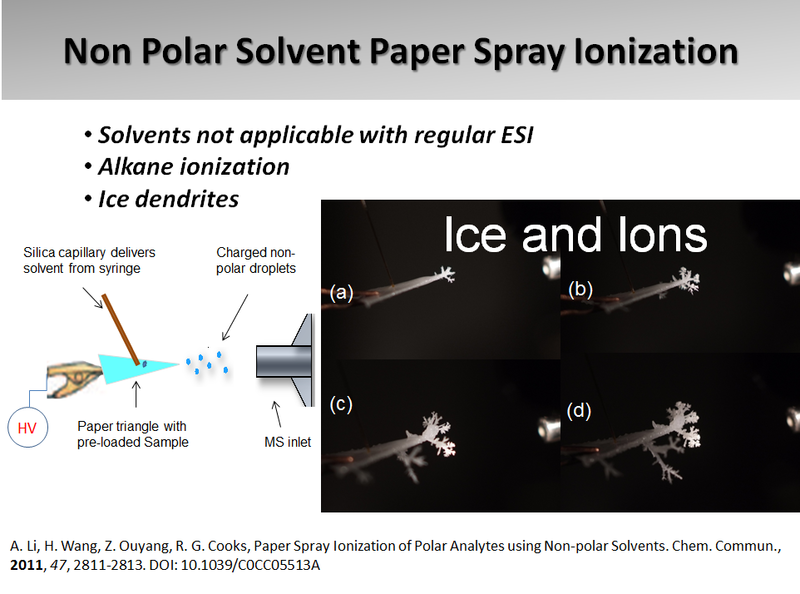 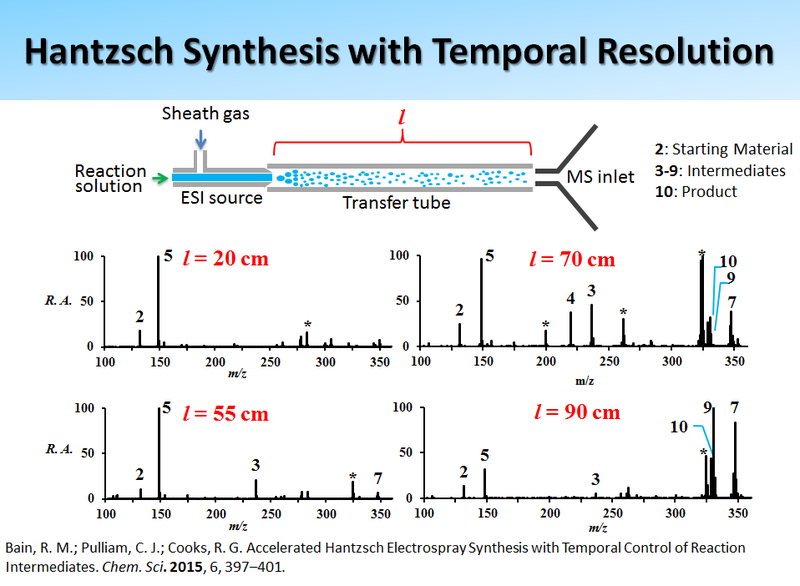 Zoltan Takats, Justin M. Wiseman, Bogdan Gologan, and R. Graham Cooks, “Mass Spectrometry Sampling Under Ambient Conditions with Desorption Electrospray Ionization”, Science, 5695 (2004) 471-473, doi: 10.1126/science.1104404. 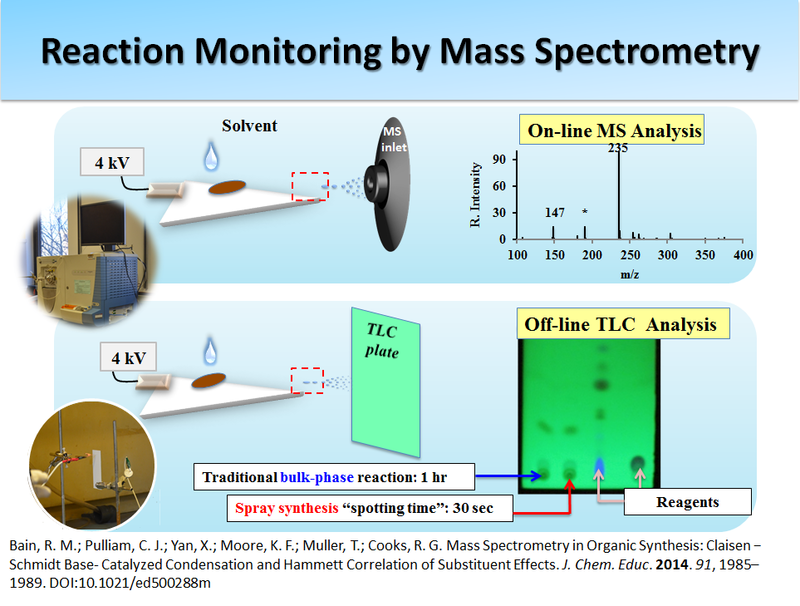 Chiral serine octamer - the original prebiotic chiral molecule?